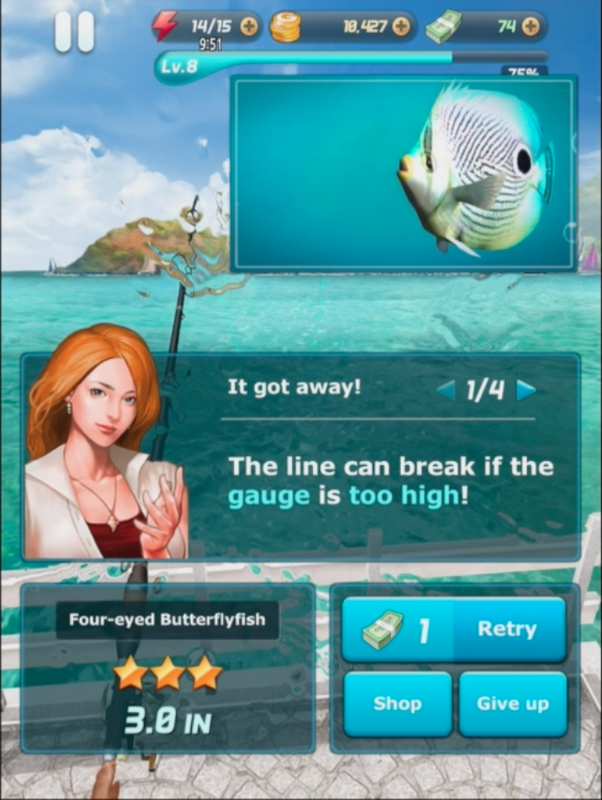 Find out how to reel in a monster fish to pass this mission. Ace Fishing: Wild Catch is all fun and games until someone at the office sees you leaning back in your chair, fighting what only you know to be the monster fish from the Strength Testing mission. Here's to hoping your boss is an avid angler as well.